For those unfamiliar with Gungywamp and its complicated and perplexing landscape, the best of the best in research, history and archaeology have examined this historical site in our own Possible tan bark mill or Native American ceremonial site.back yard and aside from a few indisputable facts walk away scratching their heads. 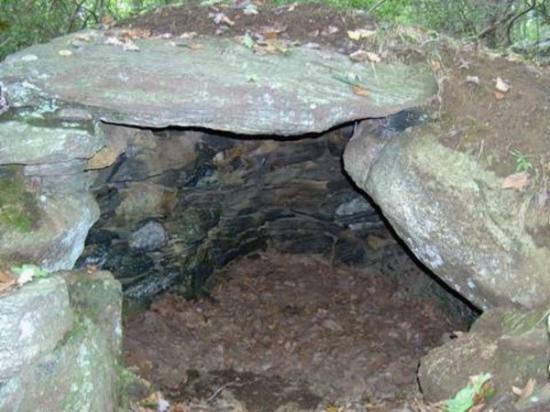 Located in Groton, Gungywamp is the name of a 100 acre open space filled with a plethora of archaeological features such as cairns, foundations, cellars, upright stones, engraved bird effigy, ascending stairs, stone bridges and culverts to name a few. 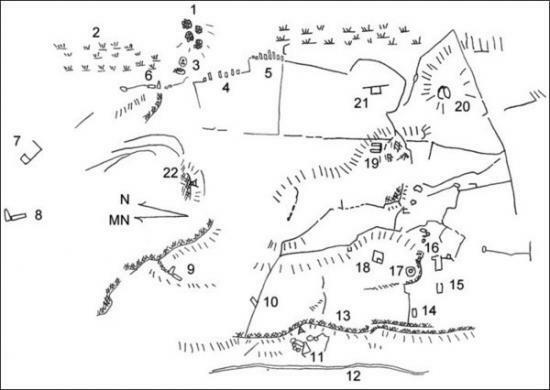 James and Mary Gage authors of A Handbook of Stones Structures in Northeastern United States write that researchers agree on two things: a Native American presence in Gungywamp dating back thousands of years and Colonial origin. That’s where the consensus ends. What makes this site mysterious is the volume of features and the unusual and inexplicable nature of many of them. Some of the vertical stone walls are similar in construction to that of Celtic walls leading some to suspect Celtic occupation. A double stone spiral is thought by some to be a pulverizing mill and by others to be a ceremonial Native American feature. “It’s an interesting place and it evokes a lot of discussion. 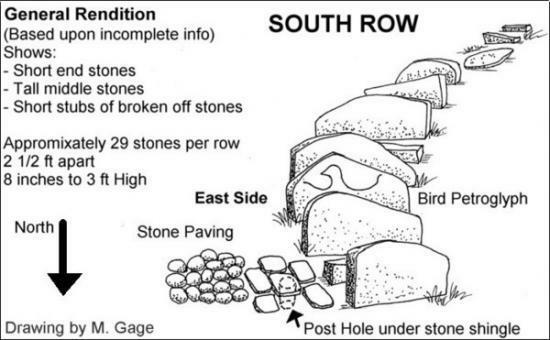 There are so many little enclosures and stone walls that don’t make sense - it defies an immediate explanation.” says University of Connecticut Archaeology Professor Dr. Kevin McBride. According to McBride there are easily over 30 sites and more that haven’t even been mapped out yet. “I think it’s incredibly interesting and complicated. It’s one of the most important and unique Colonial sites I’ve encountered.” says McBride who continues ongoing Gungywamp research with UConn students. According to McBride, Gungywamp underwent a series of excavations. Some of the structures such as the "Calendar Chamber" was unfortunately rebuilt and much of the site irreparably disturbed in pursuit of answers. Many Gungywamp artifacts are now housed at University of Connecticut. These artifacts, including ceramics, clothing, tools, bottles and horse equipment have been dated between 1780 and 1820. “I think the people who owned this property were brilliant entrepreneurs.” says McBride. 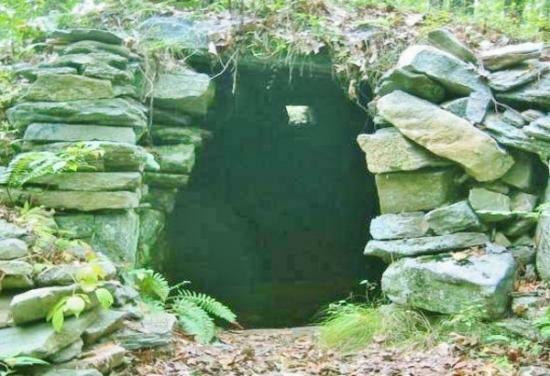 The site seems to be industry related with a possible tannery site, root cellar and ice house and yet there are those that through the absence of explanation make mystical claims about the site’s origin involving Pagans, Celtics, Vikings, Extraterrestrial and much more. 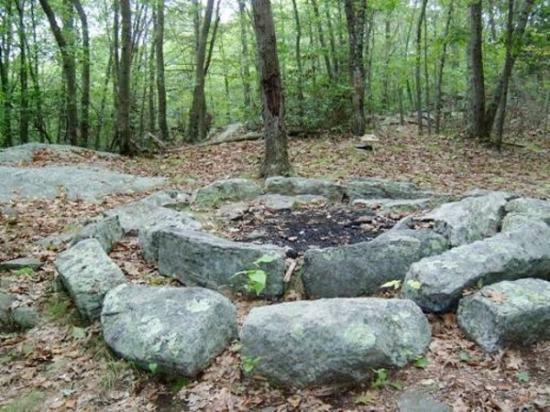 McBride in conjunction with Uconn students and the Mashantucket Pequots continue research on Gungywamp with the hopes of making some sense out of the inexplicable.